Dr. Huizhong Zhou is a professor in the Department of Economics at Western Michigan University. Zhou teaches microeconomics, managerial economics and industrial organization at the undergraduate, master's and Ph.D. levels. He occasionally offers graduate seminars on game theory, economics of incentives and optimal control theory. Zhou uses game theory to explain and analyze competition strategies, economic policies, organizations and many other economic and social phenomena. He views incentive constraints, as well as resource constraints, as a fundamental problem faced by any economy. Impact of environmental policies, especially Tradable Green Certificates. Interactions between economic and environmental regulations. Specially-appointed professor of managerial economics, Fudan University School of Management, 2003 to 2009. Fulbright Scholar, August through December 2004. Guest editor of China Economic Review for v.12, n.1, 2001. 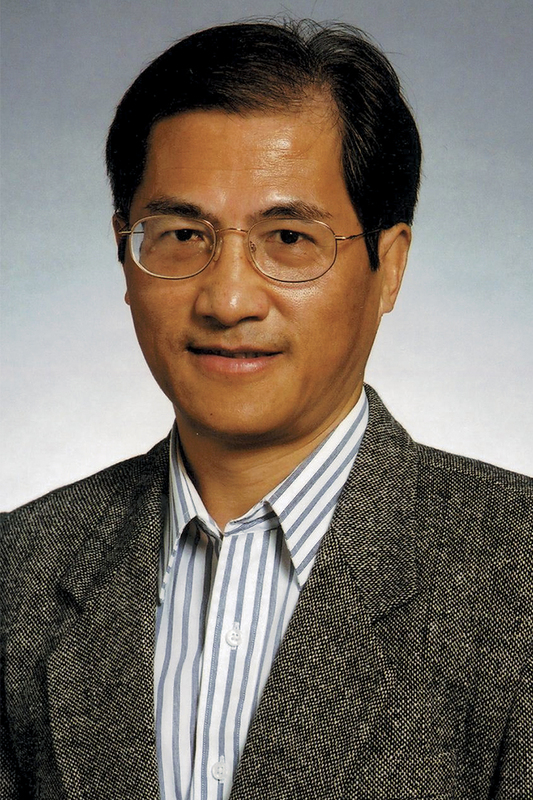 Vice president of the Chinese Economists Society-North America, 1999 to 2000. Rikkyo University Exchange Research Associate. World Bank Visiting Researcher at the China Center for Economic Research, Peking University, 1997. Summer research support by the Social Science Research Council, 1991 and 1992.